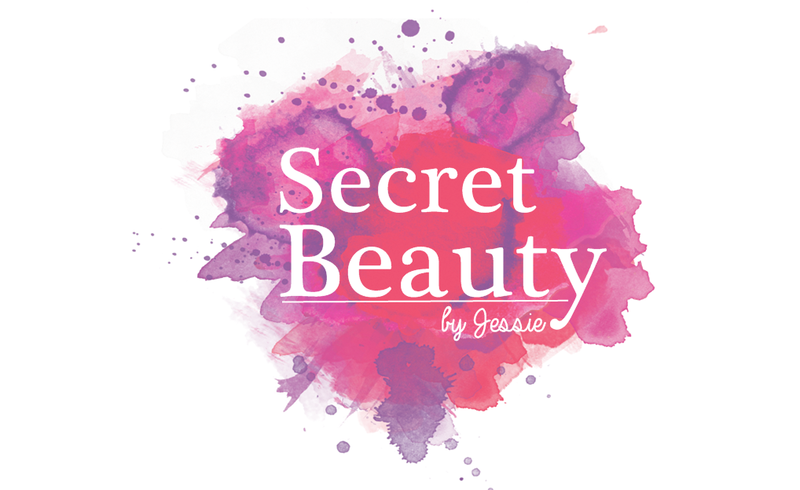 Secret Beauty is a personal fashion and beauty blog from Austria, written in English, German and also in Portuguese. The contents of this website are free to use and are for information only. By using the choices of the website, can apply legal transactions between the owner and the users. The further approach between providers and users and the possible later conclusion of contracts between providers and users are at the sole discretion of the users. With regard to the technical characteristics of the internet, no guarantee can be given for the authenticity, accuracy and completeness of the information made available on the internet. There is no guarantee for the availability or the operation of this website and its contents. Any liability for direct, indirect or other damages, regardless of their causes, which arise from the use or unavailability of the data and information on this website excluded, as far as legally permissible. The content of this website is protected by copyright. The information is intended for personal use only. Any further use, in particular the storage in databases, duplication and any form of commercial use as well as the transfer to third parties - even in parts or in revised form - without the consent of the website owner is prohibited. Hyperlinks are welcome on this website. Any inclusion of individual pages of my offer in foreign frames is to refrain from, as well as providing the RSS feed on external sites. As far as on the sides personal data (f.ex. name, address or E-mail) are raised, this takes place as far as possible always on free basis. The use of the offers and services is, as far as possible, always possible without providing personal data. The use of contact data published in this context of the imprint obligation by third parties sending unsolicited advertising and information materials is hereby expressly excluded. The operators of the pages expressly reserve the right to take legal action in the event of unsolicited sending of advertising information, such as spam e-mails. My offer contains links to external websites of third parties over whose contents I have no influence. Therefore I can not assume any responsibility fot these external contents. The respective provider or operator of the pages is always responsible for the contents of the linked pages. The linked pages were checked for possible legal violations at the time of linking. Illegal content was not recognizable at the time of linking. However, a permanent content control of the linked pages is not an infringement. Upon notification of violations, I will remove such links immediately. This website uses Google Analytics, a web analytics service provided by Google inc. ("Google"). Google Analytics uses so-called "cookies", text files that are stored on your computer and that are stored on your computer and that allow an analysis of the use of the website by you. The information generated by the cookie about your use of this website is usually transmitted to a Google server in the USA and stored there. Cookies do not harm your computer and do not contain viruses. Cookies are used to make our offer more user-friendly, effective and secure. Cookies are small text files that are stored on your computer and stored by your browser. You can set your browser so that you are informed about the setting of cookies and allow cookies only in individual cases, the acceptance of cookies for certai cases or generally exclude and activate the automatic deletion of cookies when closing the browser. Disabling cookies may limit the functionality of this website.